Awarded by the secretary of defense for superior meritorious service while in a position of significant responsibility while assigned to a joint activity. 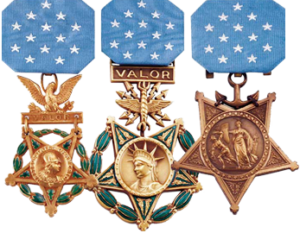 Established in 1976, the DSSM is awarded by the Secretary of Defense to military officers who perform superior meritorious service while in a position of significant responsibility with the Secretary of Defense, The Joint Chiefs of Staff, special or outstanding command in a Defense Agency, or while assigned to a joint activity. 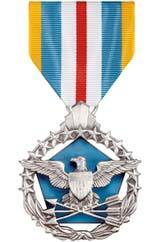 The services rendered will be similar to those required for the award of the Legion of Merit.